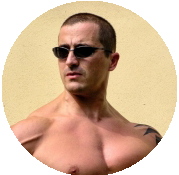 How To Improve Your Muscle Mass And Strength Quickly With Consistent Results And No Plateauing. 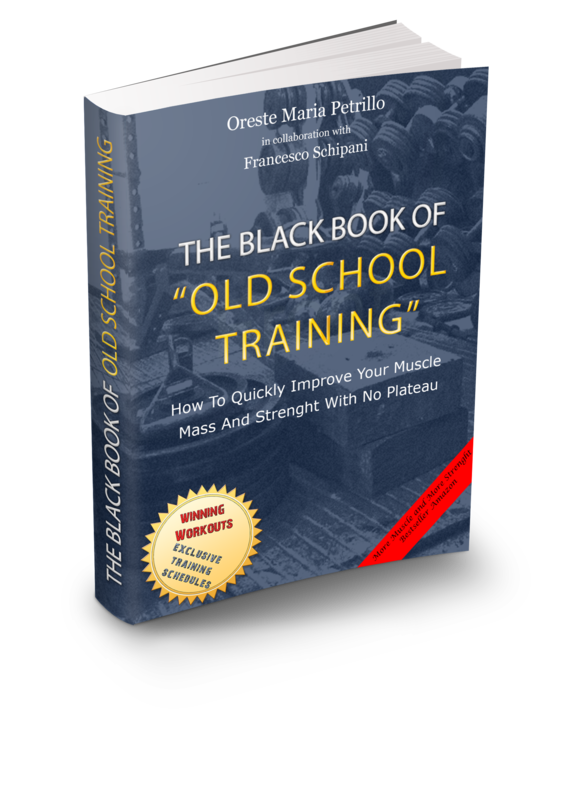 Oreste Maria Petrillo is the author of the Italian Amazon bestseller and longseller “The Secret Book Of Old School Training” and he is the first Italian Old School Trainer. 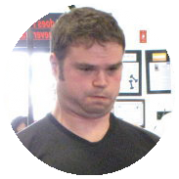 He created the acronimus OST (Old School Training) and leads the biggest community of lifters and OST enthusiast. 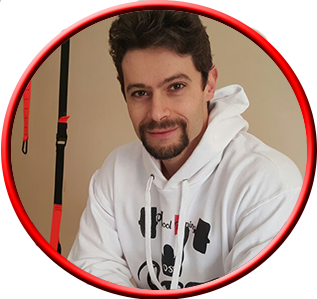 Oreste has written many other bestsellers and has helped people to obtain their results and objectives. 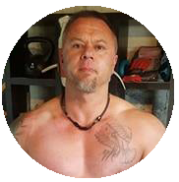 He has created a unique path to become a more responsible trainer and to really help natural lifters. The author leaves near Neaples with his beautiful wife and son (the little baby is already on the good path). I was mainly surprised, because this book “sweating Old School” Mac Robert and Kubik’s style, had been written neither by Mac Robert nor Kubik, but by two guys I have the pleasure to know, two young authors who have recreated something that had been lost, with absolute reliability. 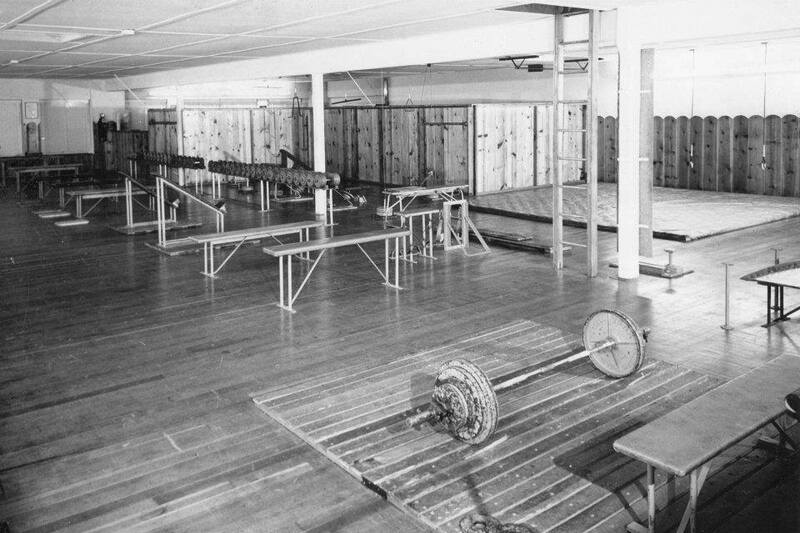 The “Secret Book of Old Training” is an unconventional product: it’s a book about training methods 70-80-90-100 years old, written by young authors with the style of Arthur Johnes. 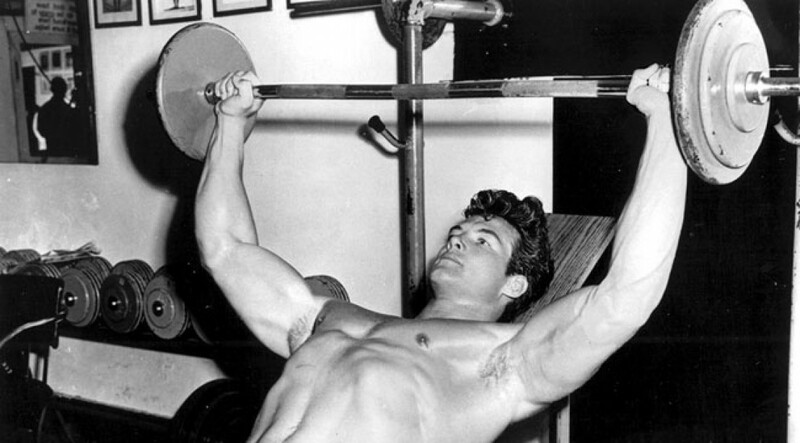 The book is loaded with routines from the past, described thanks to the stories of those who first executed them, with exercises we don’t see anymore today, and it is loaded with the history of bodybuilding and its champions. 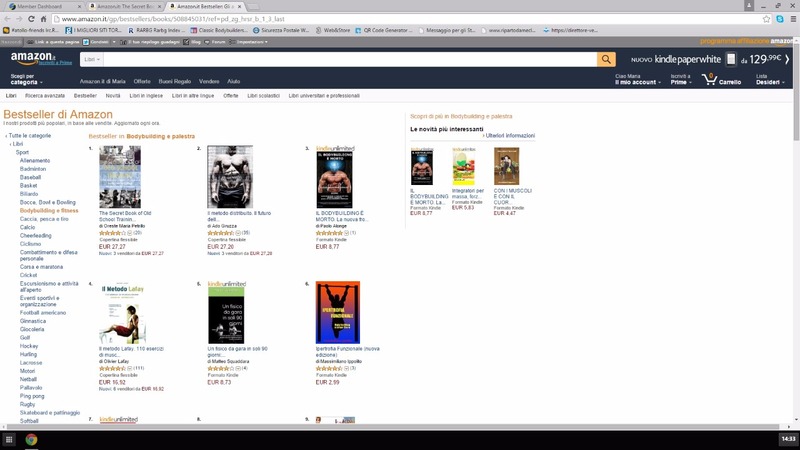 This book is a tribute to bodybuilding and its champions. 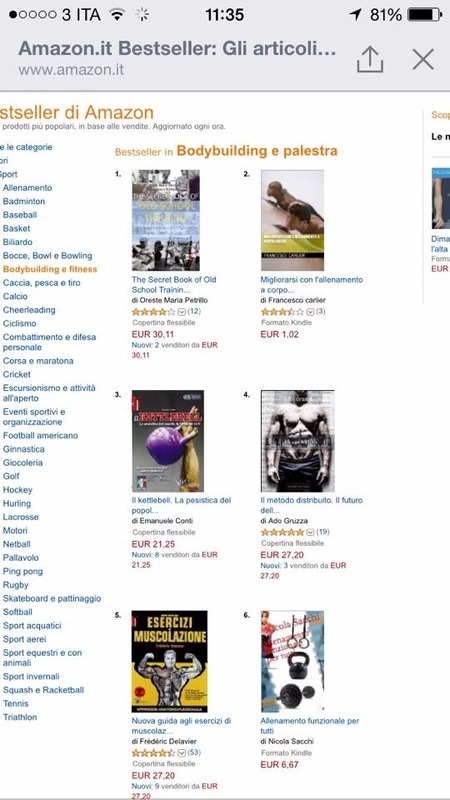 This book is a tribute to bodybuilding, showing a history remote in the past unthinkable today. 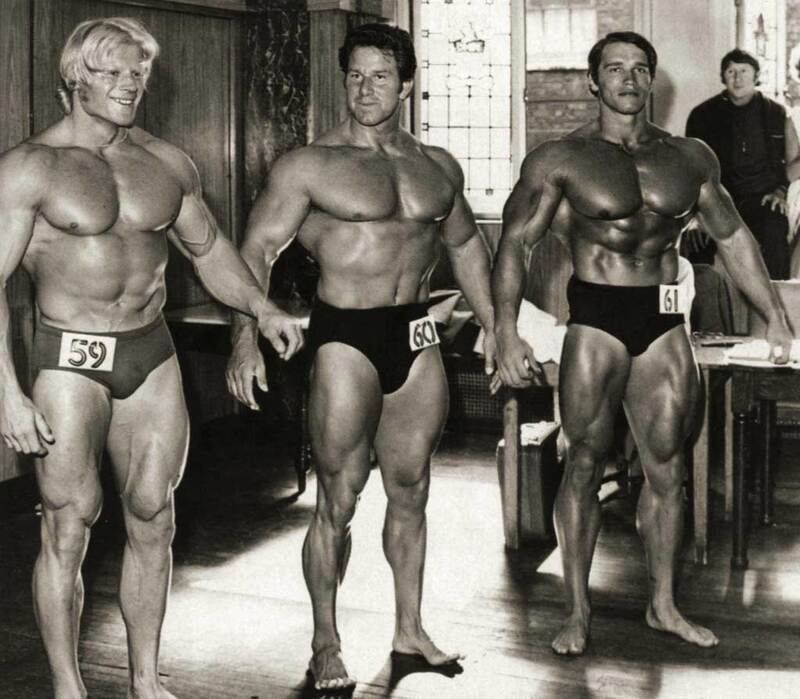 The classic, physique, which is the aesthetic, symmetrical, proportional & defined is exactly how Adam would have looked. Read & absorb what this classic book has to offer & it can be yours as well. 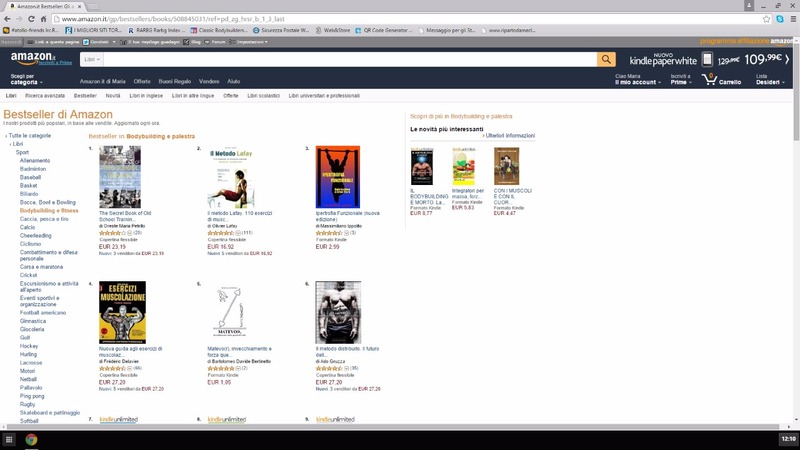 Overall its great! 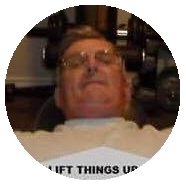 I love reading about the routines and lifestyle and starting following up on some people. The book is massive and is more of a reference than a read, which I happen to enjoy since it introduces me to some people that I have never heard of.